Want to light a whole room or just looking for a specific piece? Look no further. 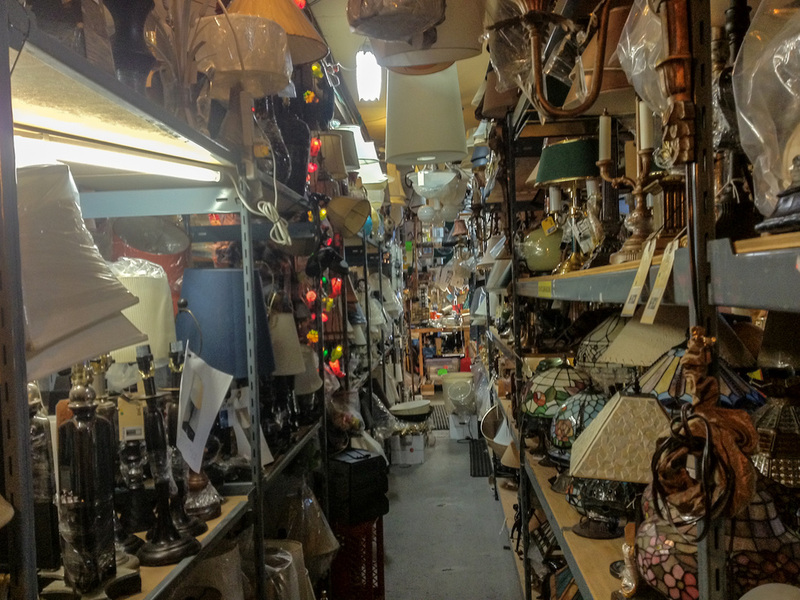 Have you ever had to search every possible source for that special practical light for your set? Your time is precious, you don't want to spend it all in traffic! Unless you like driving to Cloverdale! 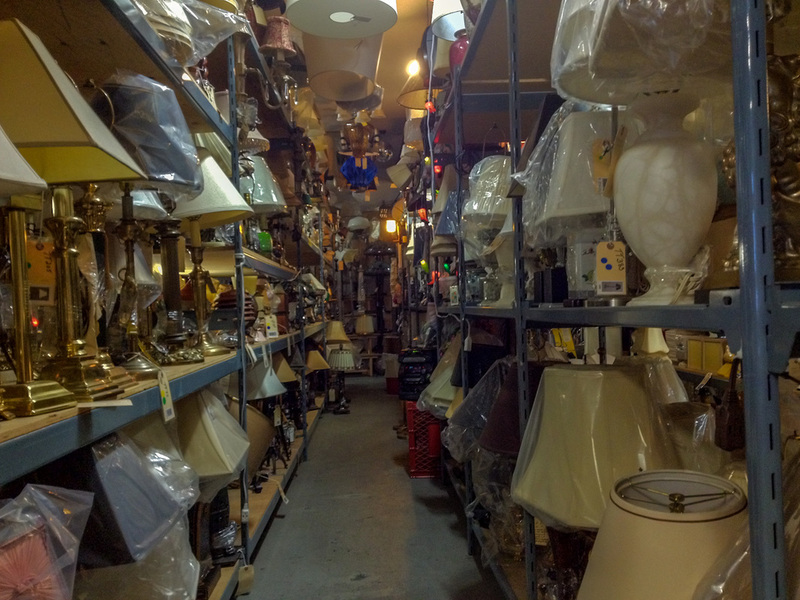 PracticalsLighting.com has gathered and wired hundreds of dazzling practicals in one warehouse, easily accessible via the internet. Best of all, they're DOP pleasers-all ready to plug in and turn on! Just call your friendly Johnnie and you'll source your lights! We have antiques to Ultra moderns. Search our database, look at the detailed photos and pick your stock. You can do the whole show from your laptop! You will find our stock is updated on a weekly basis.